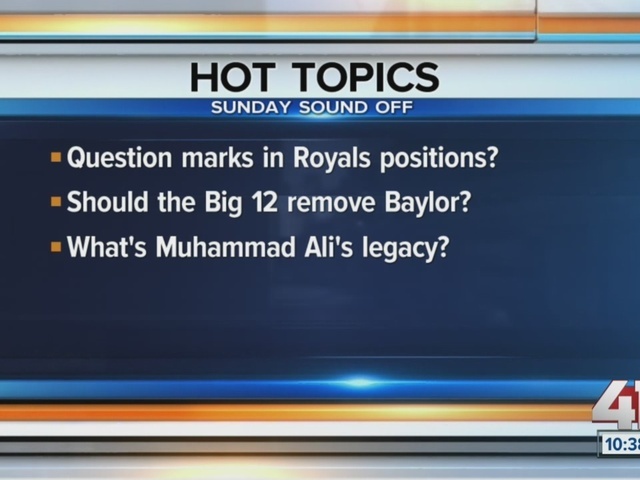 Sunday Sound Off: What wrong with the road Royals? The Royals weren’t able to get a win in Cleveland and their road struggles continue. 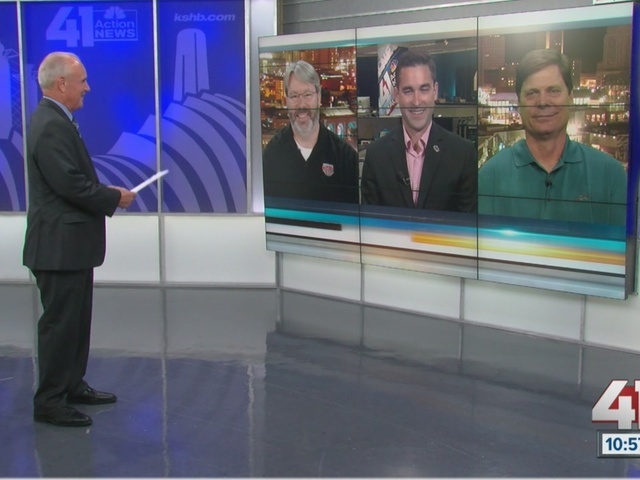 Sports Radio 810 WHB personalities Soren Petro and TJ Carpenter along with Kansas City Star columnist Blair Kerkhoff discussed the Royals, Big 12 and Baylor and the legacy of Muhammad Ali. What’s wrong with the Royals on the road? Why are the DH, 2B, RF and starting rotation all question marks? 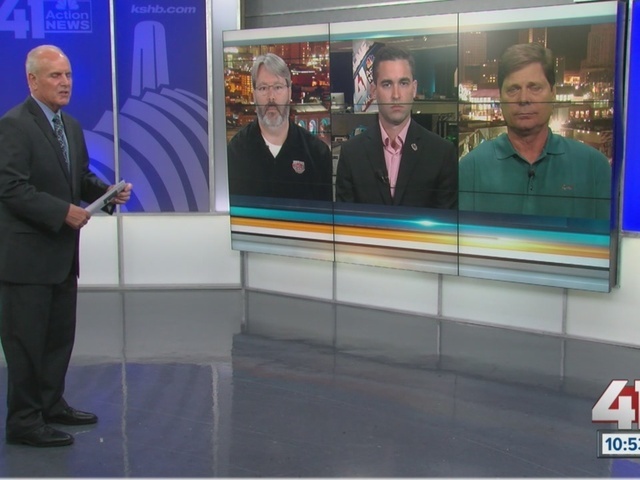 Should the Big 12 remove Baylor from the conference?